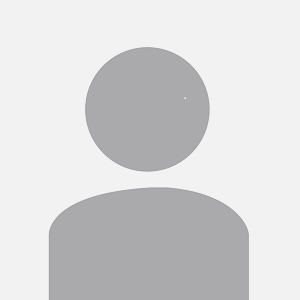 Clinicoin is an open source wellness platform that rewards users with cryptocurrency for engaging in healthy activities. 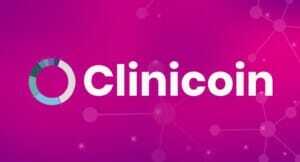 **UPDATE - Clinicoin raised 13.6M USD in ICO! No announcement on listing info. Clinicoin's mission is to connect people, providers, researchers, and developers in delivering on the true potential of health technologies, worldwide. We believe collaboration, not competition, will be the driving force behind the success of global health and wellness. Utilizing mobile technologies, human social interactions, and the blockchain, Clinicoin seeks to empower people in their health and wellness, while providing organizations with simple, affordable, and innovative tools to achieve desired health outcomes in the digital age.